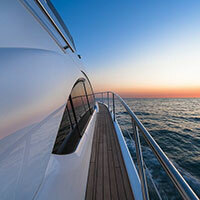 Registration of boats: fast and reliable registration of boats of all kinds. It's yours only to enjoy, everything else we do for you. orget the stress and nervousness and indulge in pleasure. We work for you Delaware Registration of Boats in Montenegro. t's yours only to send us the necessary documents, and we will do the registration of the boat as soon as possible. The registration fee depends on the length of the boat and the period on which you register the boat. The minimum registration period is 1 year and maximum 3 years. Fill in the simple registration form for the boat to the right, and we will do everything else for you. Important note: All documents must be in English or certified by a court interpreter for English. 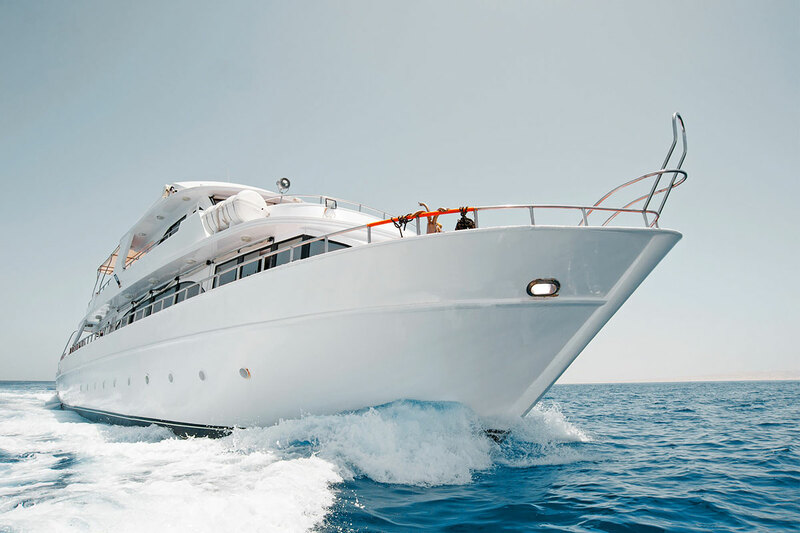 All yacht owners or their authorized representatives are obligated to register their vessels in some of the world registries in order to navigate the territorial and international waters, for more infromation click on the link below. You are wondering when to register your vessel or when to renew registration? For more details and infromation click on the link below. Which boats can be registered to the Delaware flag? In Delaware boat register can be registered yachts, speed boats, jet ski - water scooters, motorized sailboats, boats, barges, rafts, water houses. Which boats can be registered to the Delaware on their own behalf? There is no limit to the number of registered boats for an individual or company on the Delaware boat register. Are there restrictions for the citizens of certain countries for enrolling the boat? The Delaware Register of boats has no restrictions for the nationality of the boat owner to be registered. There is a possibility that a state whose owner is a citizen has certain limitations and it is on the owner to check it. What else is necessary to have except registration? After registering in the Delaware register of boats, it is necessary to pay insurance to third parties. 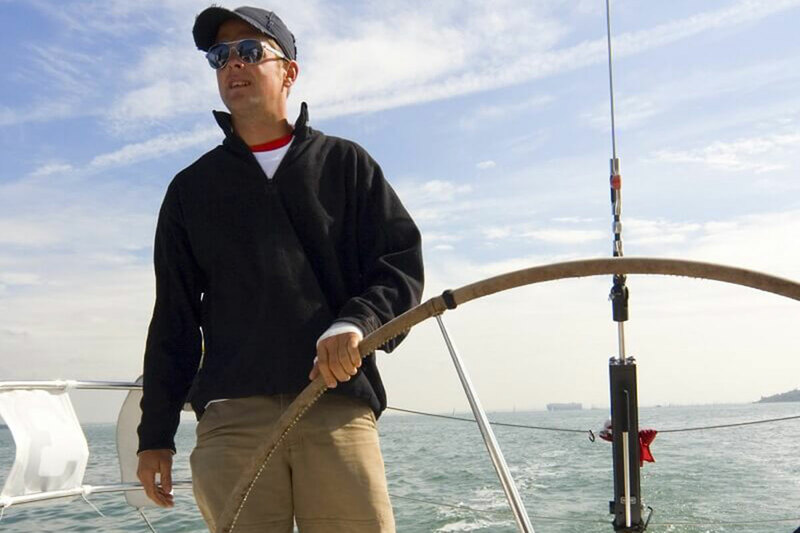 Contact us for the best offer of boat insurance for national and international insurance companies. With compulsory insurance to third parties, you also need a license to use the waterways - Vignette and approval for boat management depending on the size and class of the boat. 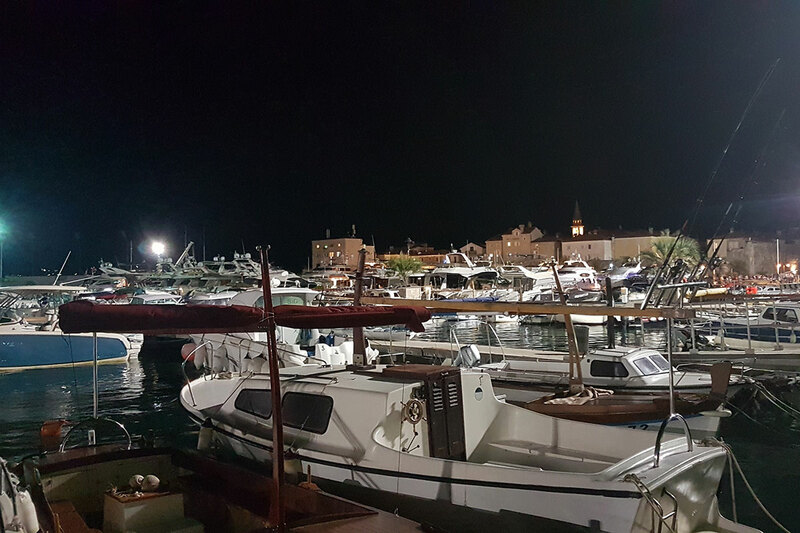 You can take out the vignette for your boat in the Harbour Master's office in Bar or Kotor, but also in the Branch offices Virpazar, Budva, Ulcinj, Tivat, Zelenika and Herceg Novi. 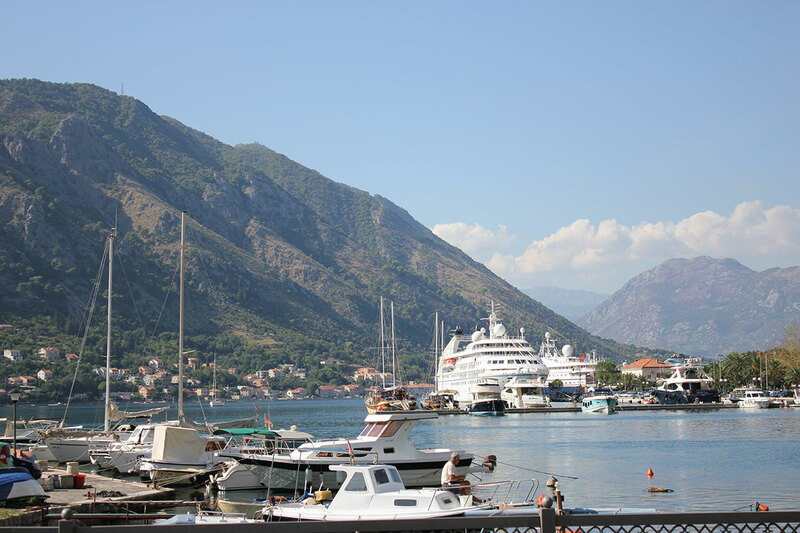 These Certificates are issued by the Harbour Master's office in Bar or Kotor. Can the boat be registered to several persons or companies? Yes. You have the option of enrolling up to three persons or companies when completing the application for registration. Registration is done for a period of 1 year or 3 years. Registration is valid for the calendar year of issue from January 01 to December 31. After the expiration of the registration, renewal of the registration is carried out. Do I need to have a registration certificate on the boat? Absolutely! In case of marine inspections, you are required to show the Boat Registration Certificate. Also, in addition to registration, on the boat you also must highlight the stickers indicating the duration of the same. What can I do if I lose my registration? In case of loss of the registration, it is necessary to send the registration number of the boat, the number of boat hull and boat's owner, in order to contact the registry and check the registration data, and then inform you about everything. What if I do not have a registration certificate? 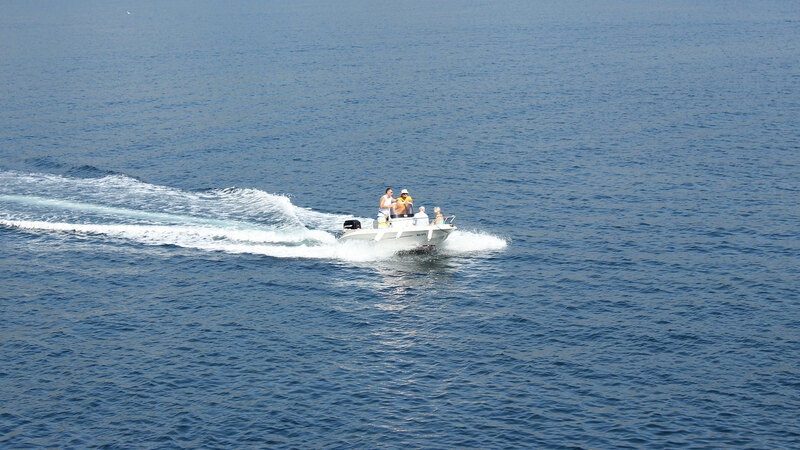 If a person who operates a boat at sea during the marine inspection do not have a registration, legal measures will be taken against him and the boat will be confiscated. 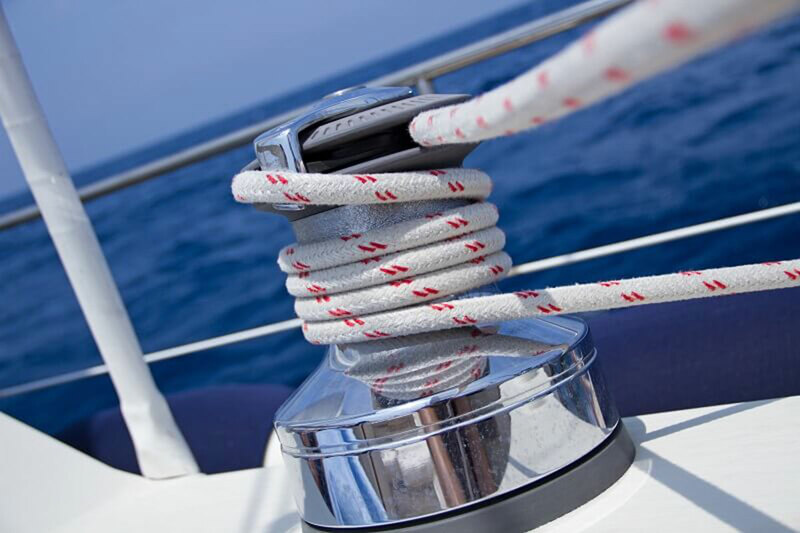 Experts in the field of nautical, engineering and maritime management are at your disposal in order to fulfill your needs in the shortest possible time. Keep up to date with the latest news by logging in to our mailing list. Do not worry, we are not spammers! what are we doing What are we doing?